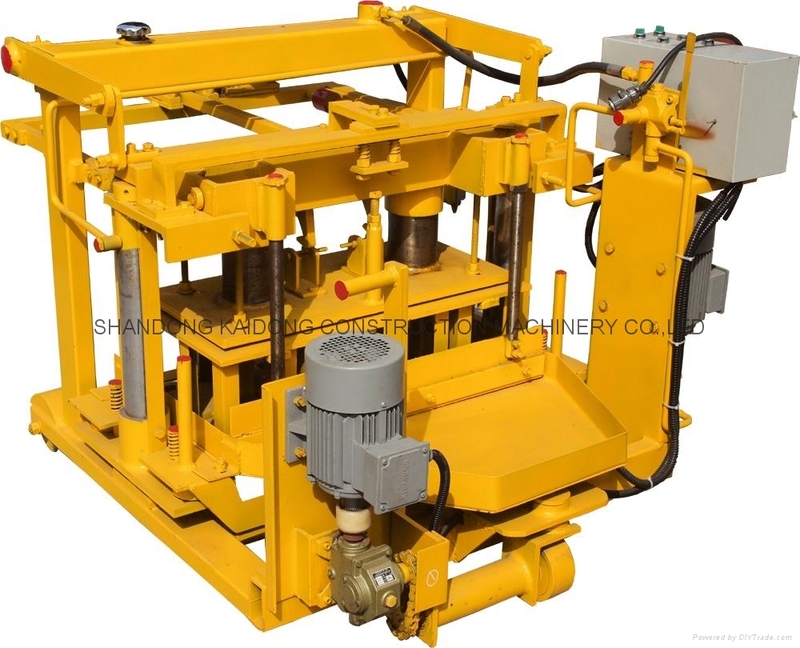 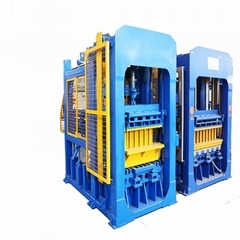 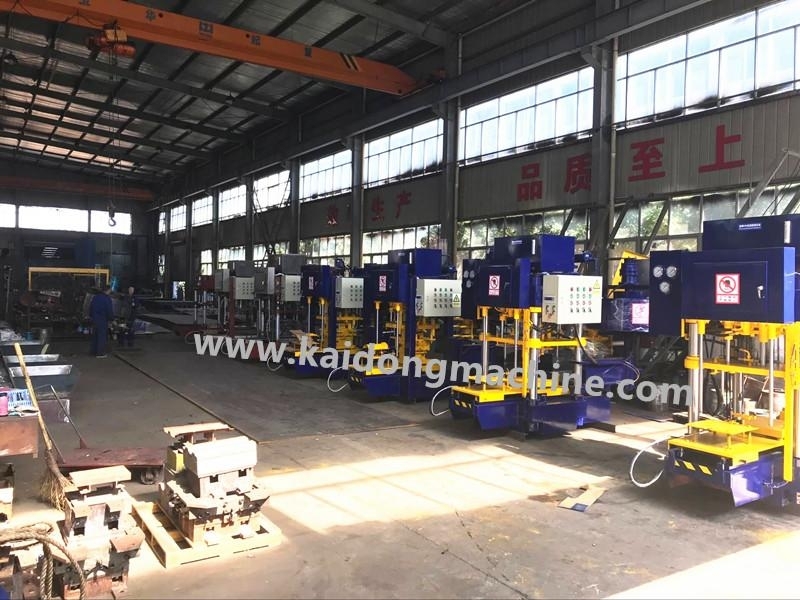 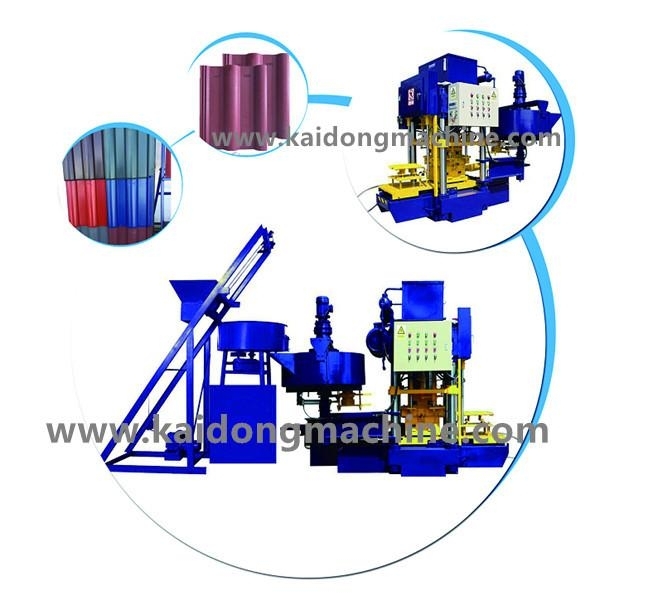 SHANDONG KAIDONG CONSTRUCTION MACHINERY CO.,LTD (SHANDONG KAIQIAN IMP AND EXP CO.,LTD) are professional building materials machinery and equipment Research, Manufacture and Export company. 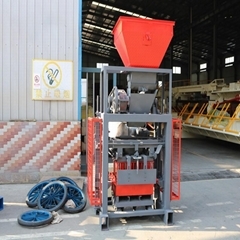 Company was established in 1998 , year turnover is more than 20 Million USD . 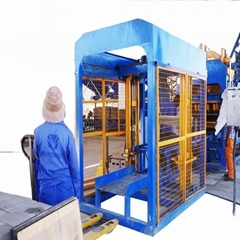 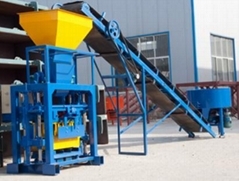 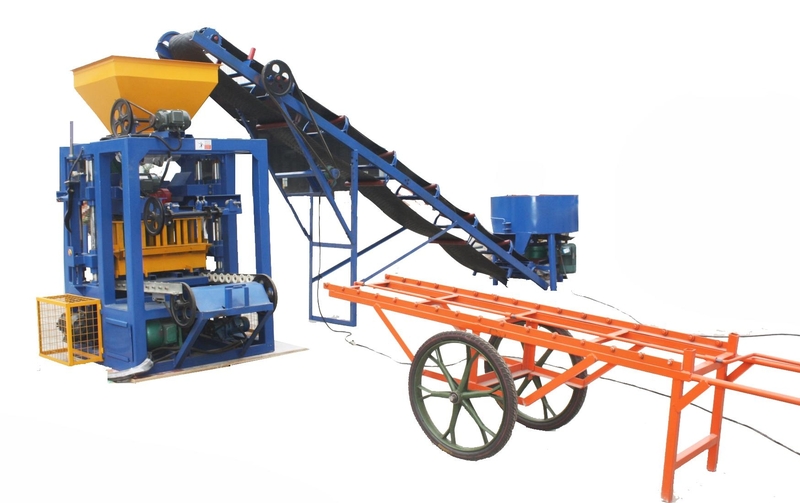 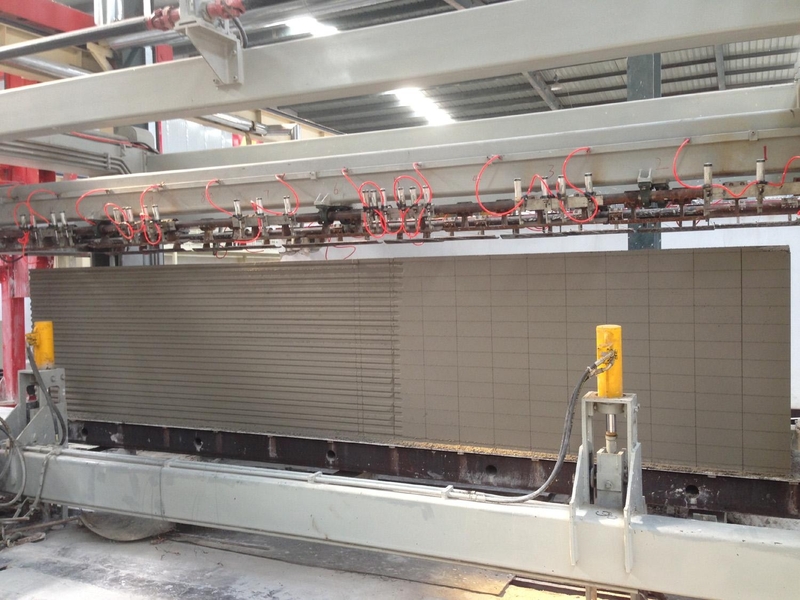 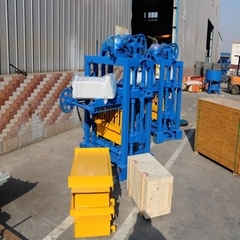 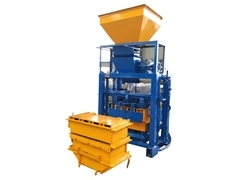 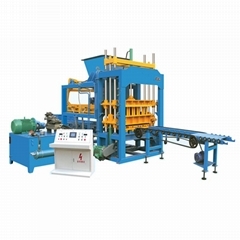 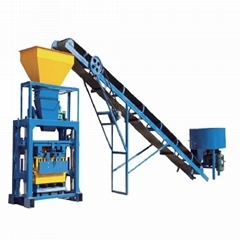 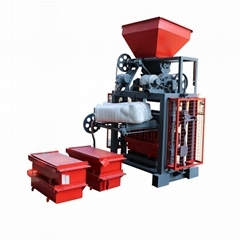 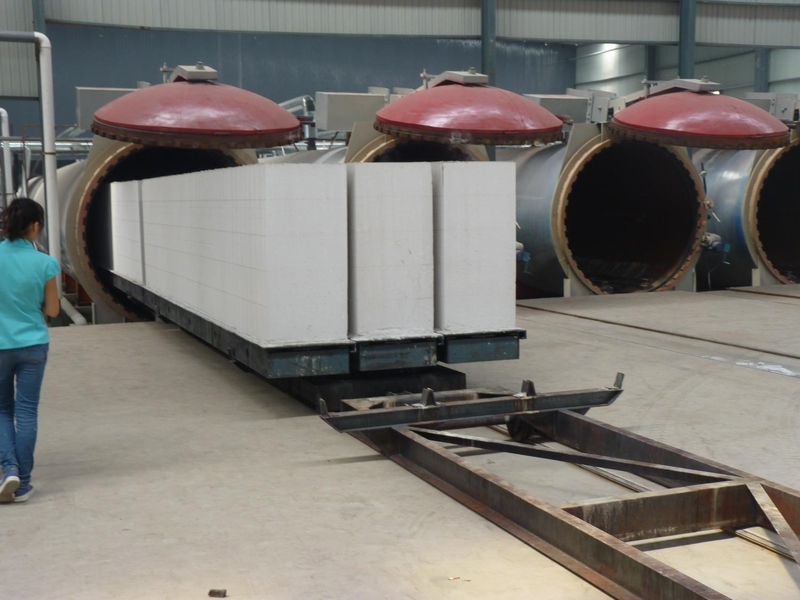 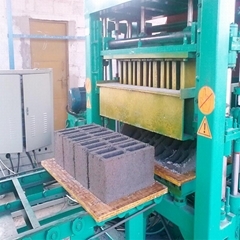 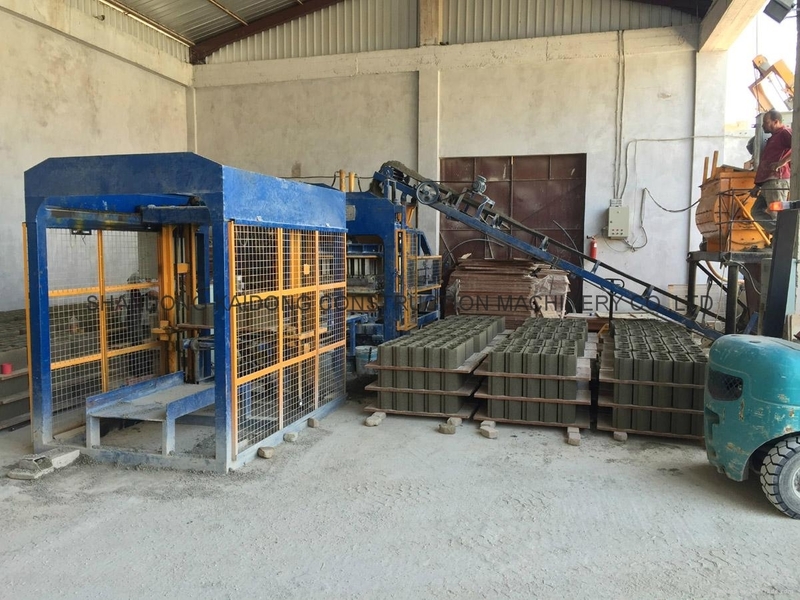 the company's main products are Concrete block making machine, AAC Block plant,concrete pole pipe making machine,concrete roof tile machine and mixers . 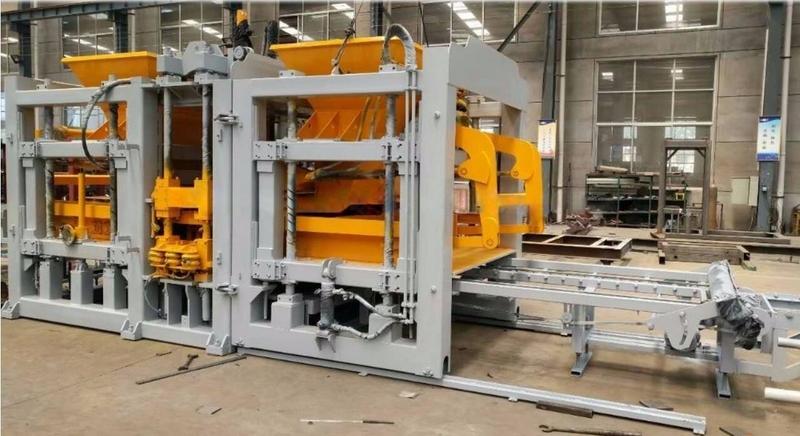 The company passed ISO9001 management system and the European Union CE certification, the products absorb the German mechanical design and manufacturing experience, focus on quality design, high-quality material, exquisite welding and strict inspection process to ensure high-quality equipment and maximize service life. 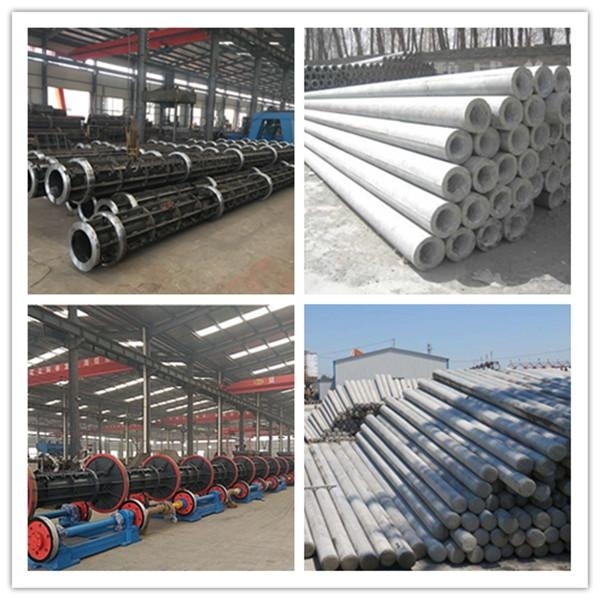 Company products are exported to Southeast Asia, Africa, South America, Eastern Europe, the Middle East, Australia and more than 90 countries and regions.